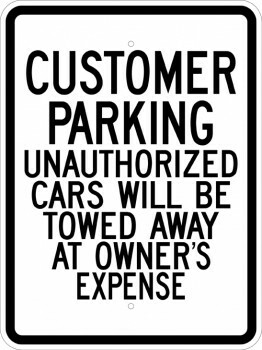 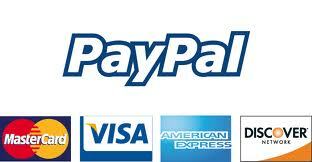 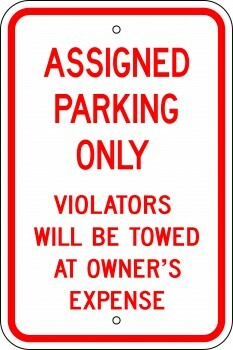 Your clients and customers need to know where to park when they come to do business with you. 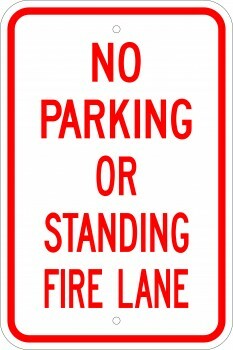 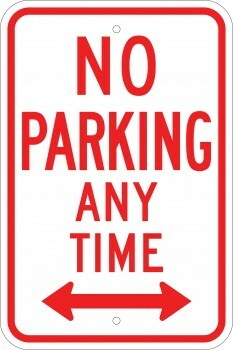 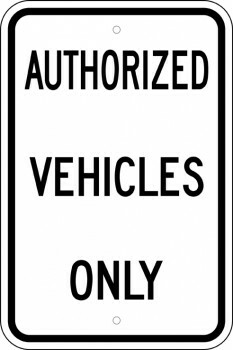 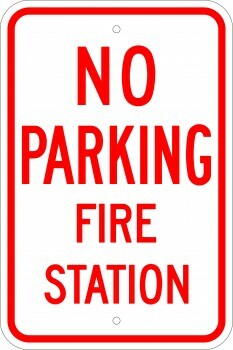 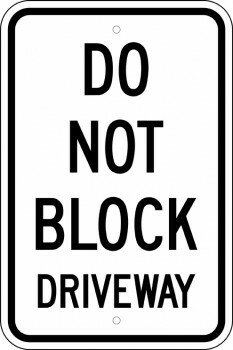 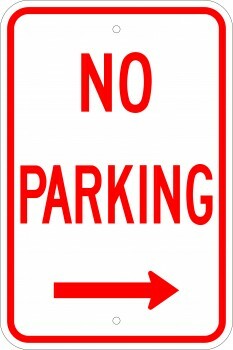 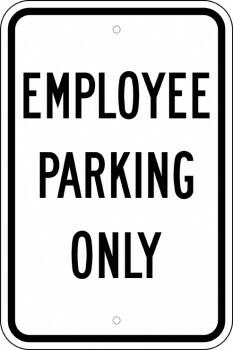 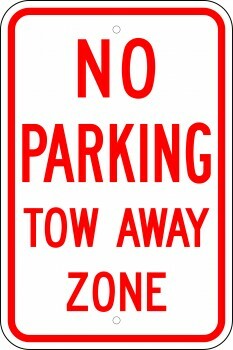 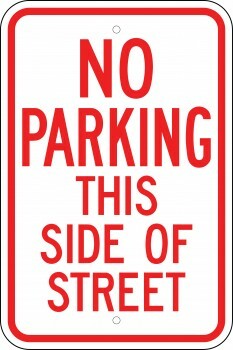 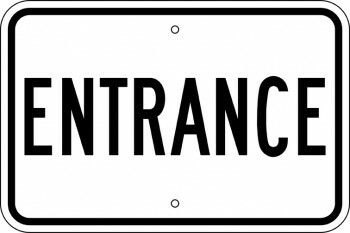 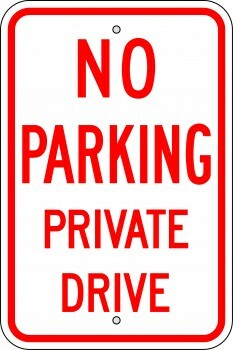 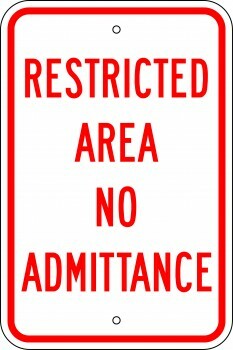 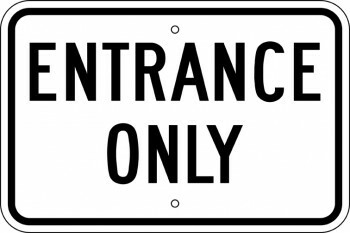 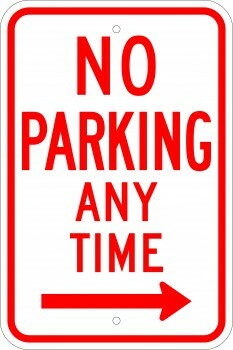 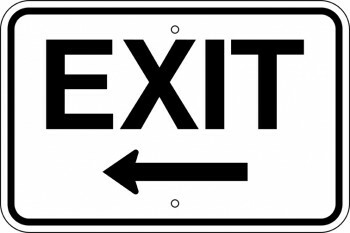 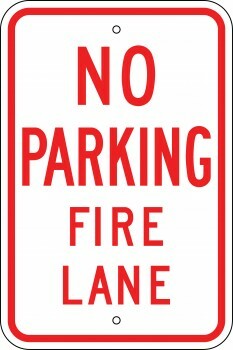 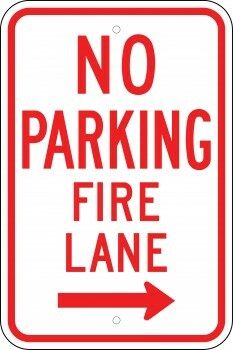 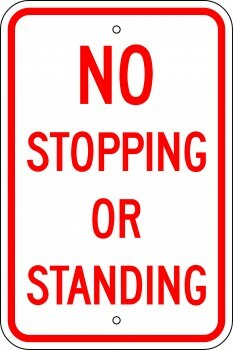 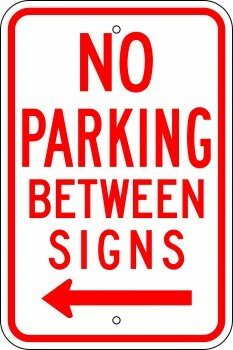 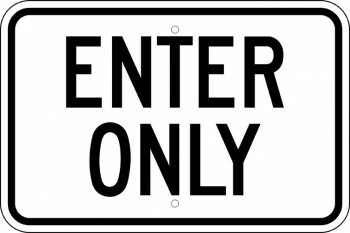 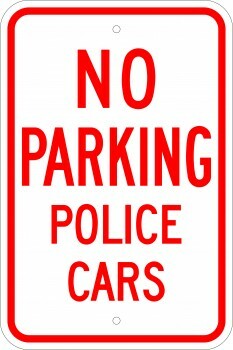 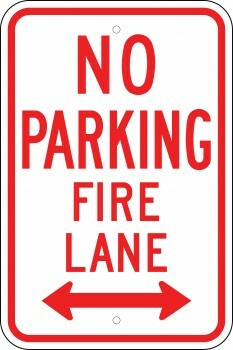 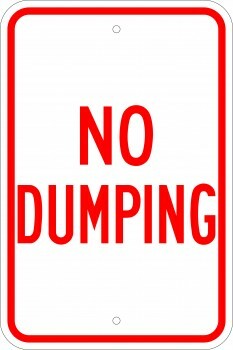 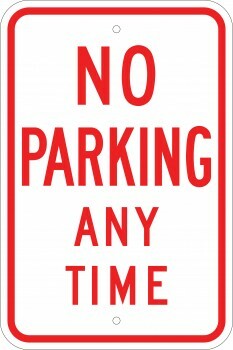 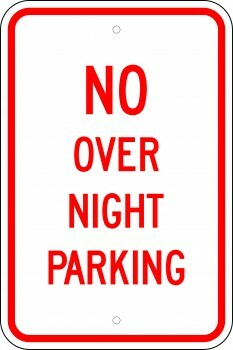 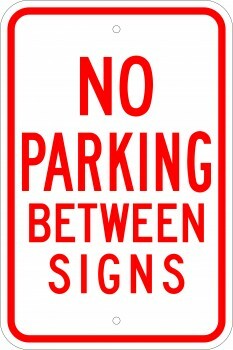 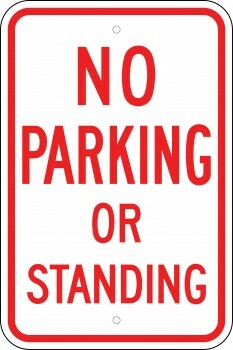 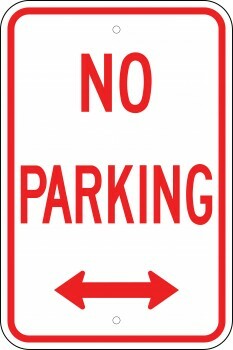 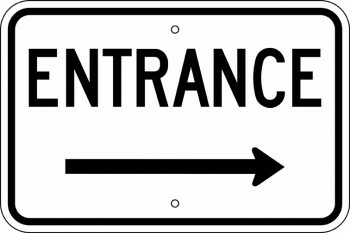 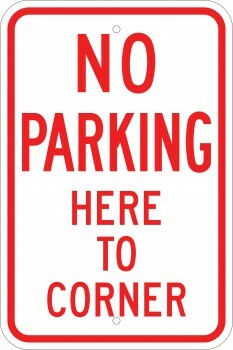 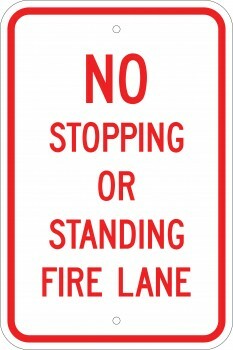 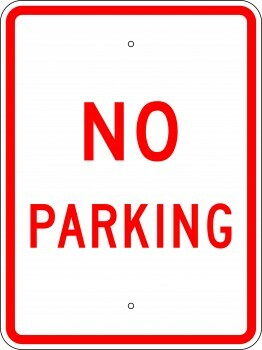 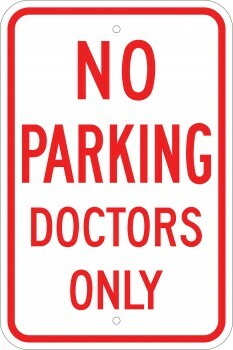 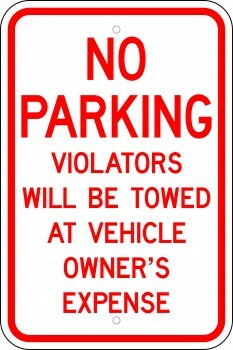 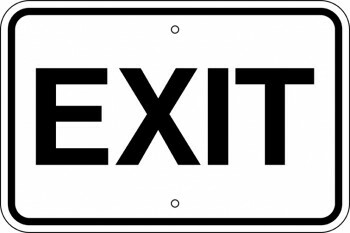 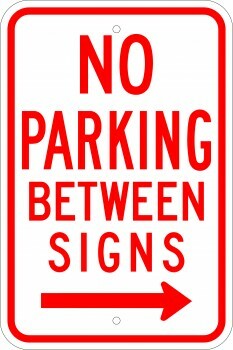 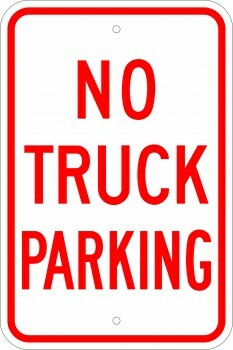 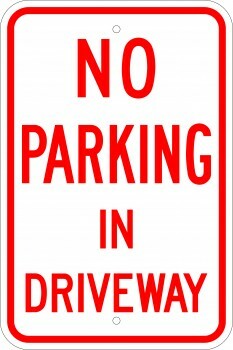 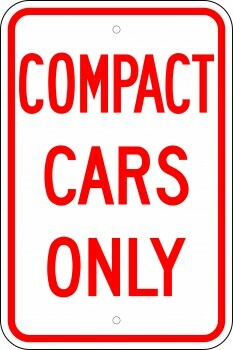 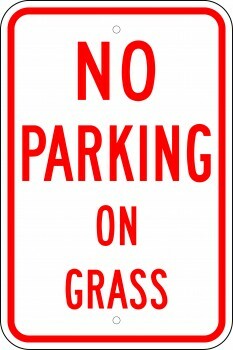 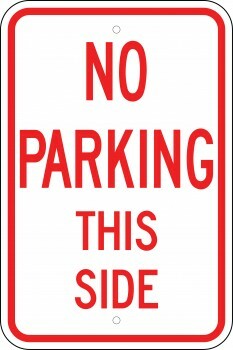 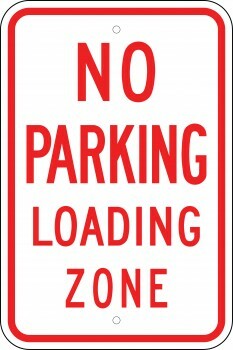 There are also signs that will identify private parking, no parking, and time limits on parking. 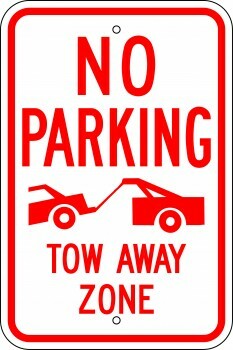 This will help both you and the public know where and when to park and for how long.